Adidas shower gel is dermatologically tested and pH-balanced formula, suitable for everyday use. Adidas shower gel is multi-benefit 3in1 formula: hydrates your body, cleanses your face, conditions your hair and eatures aromatic fragrance with notes of peppermint to awaken your senses. 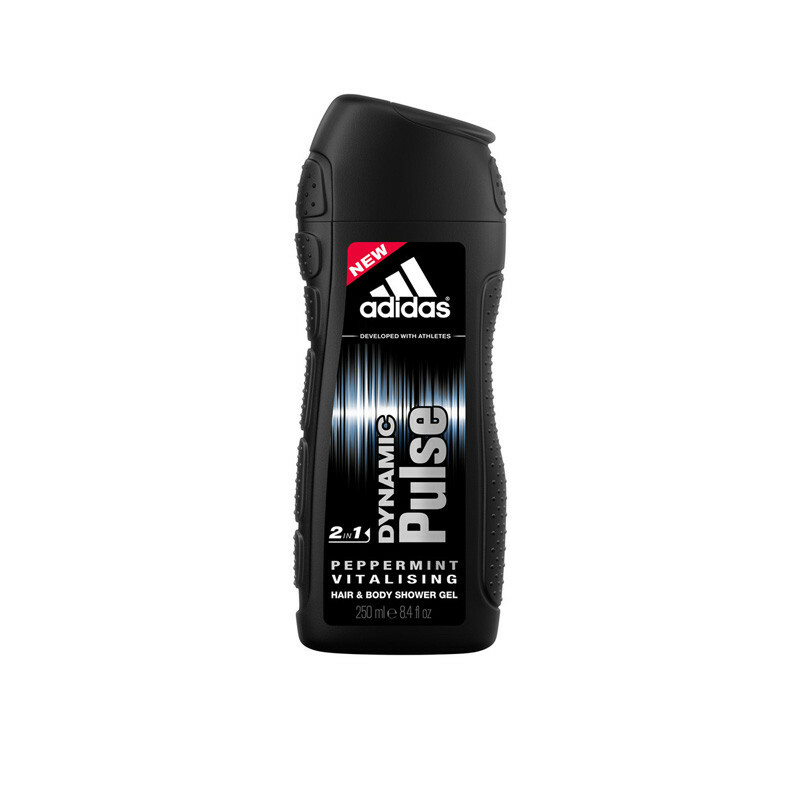 A burst of vitalising power for a dynamic man full of self-confidence.Adidas shower gel keeps you feel fresh and gives you long lasting fragrance.